Looks like Daredevil is really gone. Where do "The Defenders" rank for you? 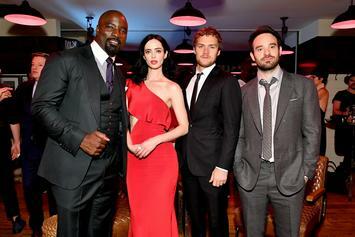 The Defenders may see another reunion.